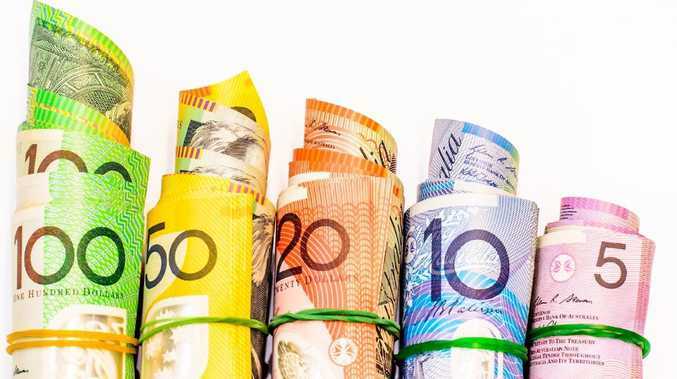 FINANCIALLY-challenged Australians are cutting it fine with their finances and many are leaving themselves with little or no savings to fall back on in case of an emergency, a new report has found. - 21 per cent of people have no savings. - 23 per cent have at least one month of savings. - 56 per cent have more than one month in savings. 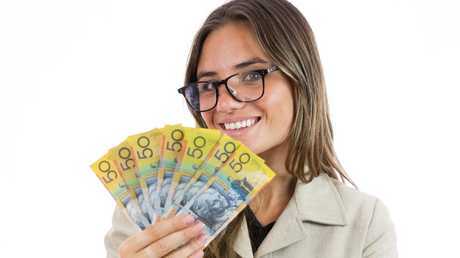 One in five Australians admit they have no cash savings. BT's head of financial literacy Bryan Ashenden warned anyone who is cash-strapped and with little money tucked aside needed to go back to monetary basics and work out a budget, whether it be writing it down or keeping a mental tally of their finances. "Having a mental budget in your head means you are consciously making a decision even though you may not be writing it down," he said. "It can be hard to track everything and write it all down, but at least if you are making a conscious decision and are aware of whether you can afford something that's good because there's lots of things you can just do on a whim." 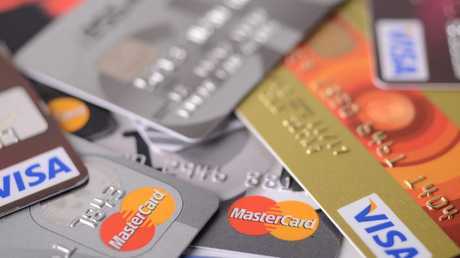 Credit card debt in Australia remains exorbitantly high; latest Reserve Bank of Australia data has found Australians owe $52.7 billion on plastic and $33 billion is accruing interest. Australians owe more than $52.7 billion on credit cards. Interest rates remain at historically low levels, which has remained a positive for those paying off mortgages but a negative for those relying on interest returns on cash savings. SPENDING: Are you wasting money on discretionary spending? 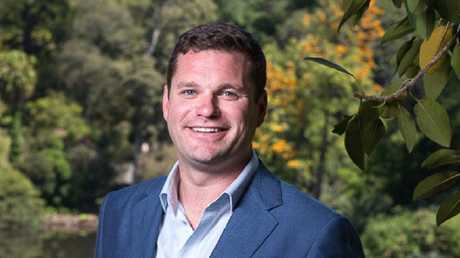 Tribeca Financial's chief executive officer Ryan Watson said the best way to grow a savings bucket is to try and save at least 20 per cent of your after-tax income. Tribeca Financial’s Ryan Watson said setting up bank accounts to tuck away savings can be a good place to start. "Becoming a saver is simply about changing your habits, using a discretionary account enables people to become 'conscious spenders','' he said. "The easiest way to start a savings plan is by structuring up your bank accounts appropriately, for example establish a discretionary account and transfer a certain amount into it each week. "This in turn is what you have to spend on discretionary items each week." For Australians carrying mortgage debt, figures in the latest RBA Stability Review report released this month found aggregate mortgage prepayments - balances in offset accounts and redraw facilities - are sitting at around more than 2.5 years ahead of scheduled repayments at existing interest rates. This is a good buffer for borrowers to have tucked away if interest rates eventually climb.